us to relax and chat with one another for a few minutes. 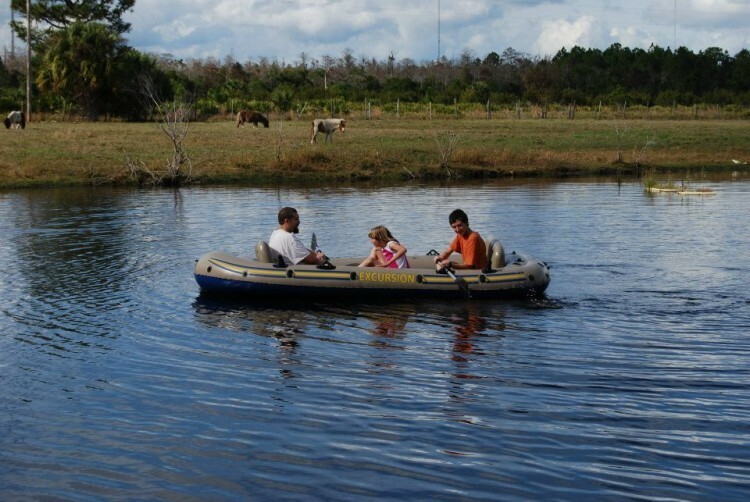 Our pool overlooks the pasture, providing another place for family to gather comfortably. Seldom are we in an area without animals; we value our 4 legged friends as family members. Growing up on our family’s farm in Chautauqua County, New York (near Lake Erie), I gained an appreciation for all that a farm entails. Farming in Florida is much different with regard to weather, of course. Those winter bizzards are replaced by hot summers and our growing seasons are quite reversed. But much more is the same than is different. Early mornings are still a quiet emergence of the day; evenings are the time to enjoy family conversations about our day. As you read through the blogs, please share your comments and questions with me. I look forward to sharing with you!